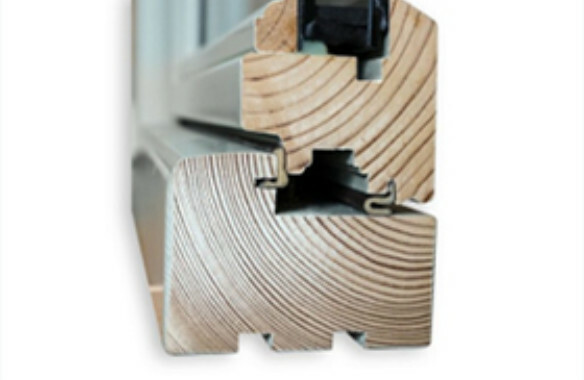 The Sash and Case Vertical Slider Window is the most recognisable window style in the UK. The design classic with stepped vertically sliding upper and lower sashes. 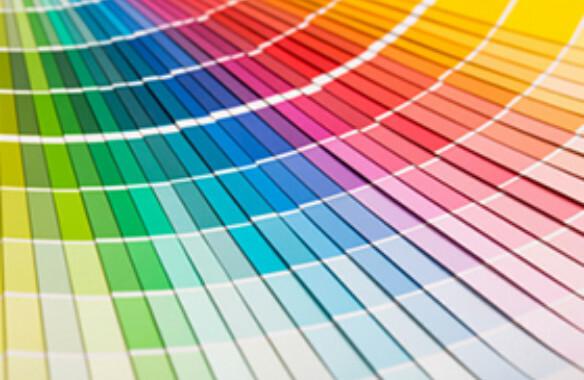 Widely specified and selected for Conservation areas and Listed Buildings. In Victorian and Georgian designs with single or double glazing, and a range of hardware options. Available with the sashes counterbalanced by either traditional cords and weights, or spiral balances. Optional simplex fittings are also available for the cords and weights version to assist with cleaning from within. 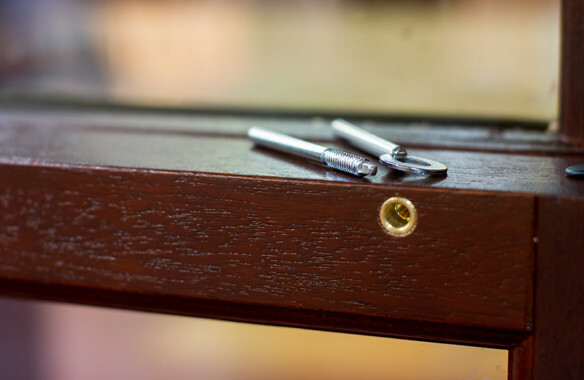 Our sash and case windows can be fitted with optional safety and security fittings in addition to quality sash fasteners.